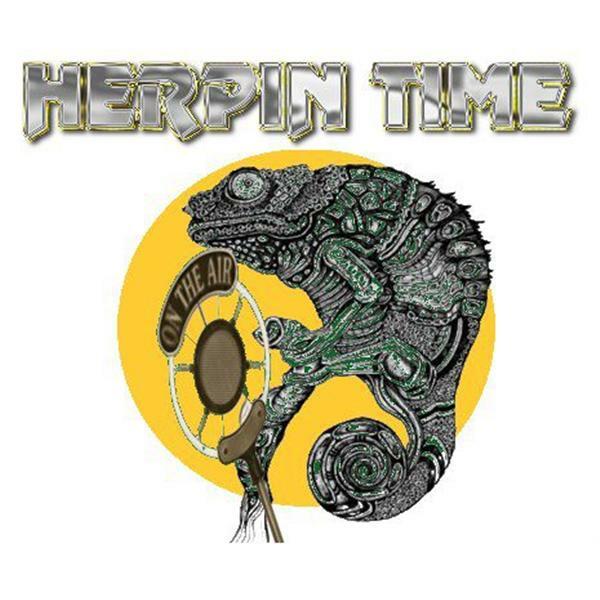 Welcome to Herpin' Time Radio, A talk show dedicated to reptiles and amphibians both in captivity and in the wild with a strong focus on conservation and education. The shows airs every Saturday 7-8 pm eastern standard time and runs for 60 minutes. Listeners are encouraged to call in to the broadcast at 213-943-3644 Hosts are Justin Guyer & Wildman Hartzel. And dont miss Lizard Hour with Host Josh Lizard Guy Ortiz and Wildman JD Hartzel show is live Tuesday 9-10 pm eastern standard time. Vision cages will be talking about cages Racks etc. Talking Monitor Lizard Breeding and Sim Incubation Container. Round 2 with Roger Kramer of Australia talking BTS Morphs. Lizard Hour guest tonigh is Roger Kramer of Australia talking with him about Blue Tongue Skinks care and Breeding and Morphs. Join HTR for awesomeness.. On this Episode we will be talking to Michael Burger about his book The Dragon Traders keeping Herps and tons of other stuff. Talk with Carlos Michaelsen Savannah Ray and Martin S.
Join HTR for this episode with Claire Hickman talking about Gators at Gatorland. Claire is a awesome artist. Tune in it will be awesome.